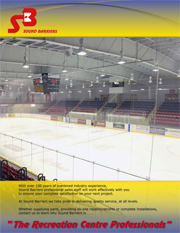 Sound Barriers supplies and installs a wide variety of insulated panels for your diverse applications. The product line offers a highly efficient perimeter for temperature extremes, from blast freezers to pharmaceutical stability rooms. 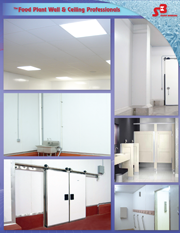 Insulated panel systems can be applied to atmospheric controlled environments where, in all cases, high-cost finished product protection and hygienic control is of utmost importance. The use of Sound Barriers cold storage wall and ceiling panels are designed to fit the needs of any thermally controlled building envelope. Contact Sound Barriers to learn more.